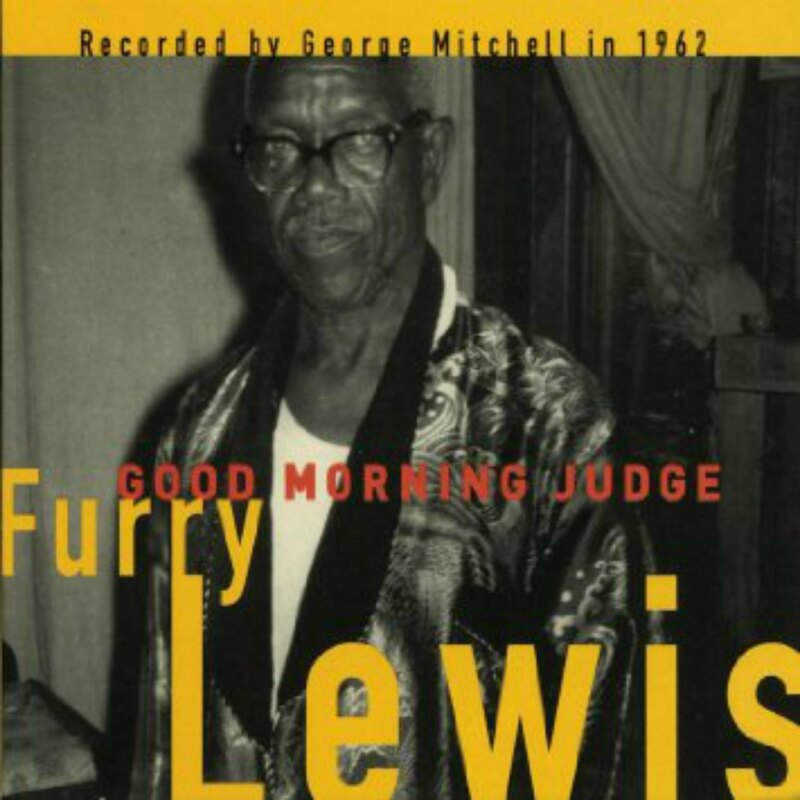 As one of Our Recommendations and Recommended Recordings, we recommend Good Morning Judge, by Furry Lewis, on Fat Possum Records. This recordings on this album were recorded in 1962 and 1967 by George Mitchell. CD cover, Furry’s Blues – The Complete Vintage Recordings of Furry Lewis 1927-1929, on Document Records. 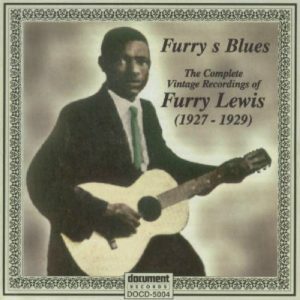 Furry’s Blues – The Complete Vintage Recordings of Furry Lewis (1927-1929), released on Document Records. As the title indicates, this album contains all the sides Furry Lewis recorded between 1927 and 1929. 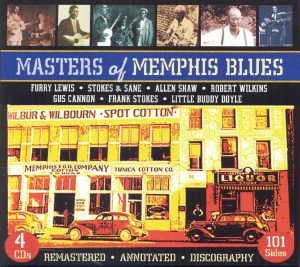 Masters of Memphis Blues is a 4 CD box set released on JSP Records which contains the complete Furry Lewis 1927-1929 recordings as well as the complete early recordings of Robert Wilkins and Frank Stokes as well as selections by other 1920’s Memphis bluesmen like Gus Cannon. 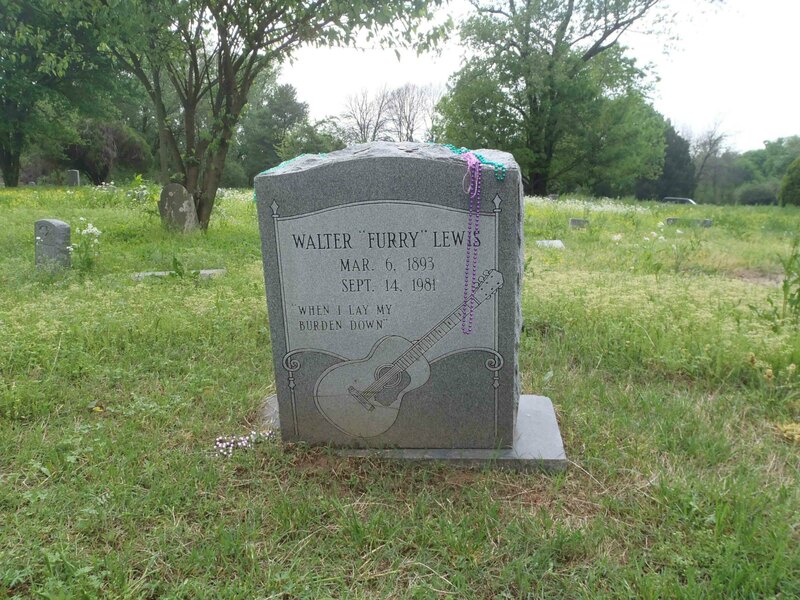 If you’re in Memphis, Tennessee you may want to visit Furry Lewis’ grave in Hollywood Cemetery.